Conservatory of Jaroslav Ježek in Prague donated itself and its students a very nice Christmas present, three beautiful pianos from the PETROF factory. The representatives of the School came to PETROF personally to choose and play the selected instruments. Because of the conditions of the space where the pianos are situated inside the Conservatory, it was necessary to build humidifiers inside the pianos that will ensure the optimal humidity. After this intervention, the two P 194 Storm and one PETROF P III were ready to travel to Prague. „The instrument has a wonderful colour. It inspires you while playing it. Our students are also very excited“, assesses the vicepresident of the Conservatory Mgr. Jitka Farkašová. PETROF Pianosalon as well as PETROF company are very pleased that such a famous Conservatory has chosen the pianos of the Czech production. 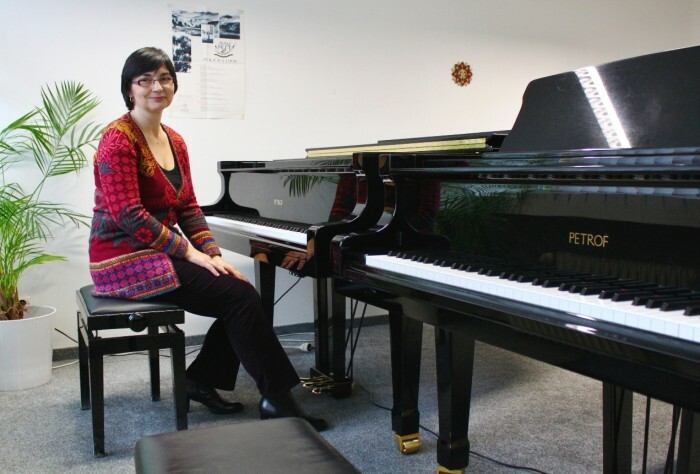 „It is our wish and our goal that students in the Czech republic learn to play the piano on the instruments of our own Czech production with a long tradition. 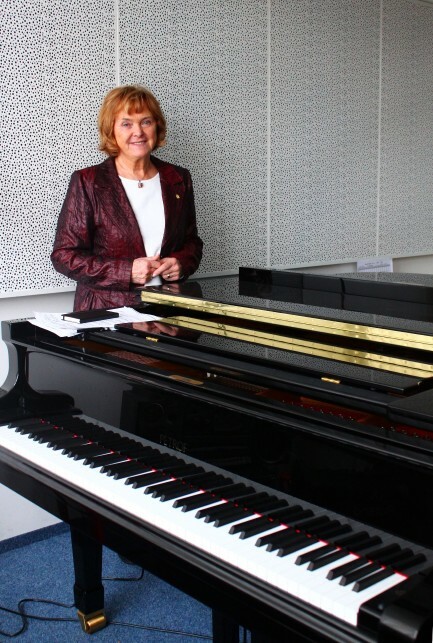 Last year we celebrated 150 years“, says proudly the head of the PETROF Pianosalon Dagmar Petrofová and wishes to the Conservatory a lot of success and talented and satisfied students.